As Drinking Water Week continues, the City of Cheyenne Board of Public Utilities (Board) joins the American Water Works Association in encouraging homeowners to care for their homes’ pipes. There are many items that can unnecessarily clog a home’s plumbing system including your trash. Help prevent sewer backups by throwing garbage in the trash can, not in the toilet or down the sink. 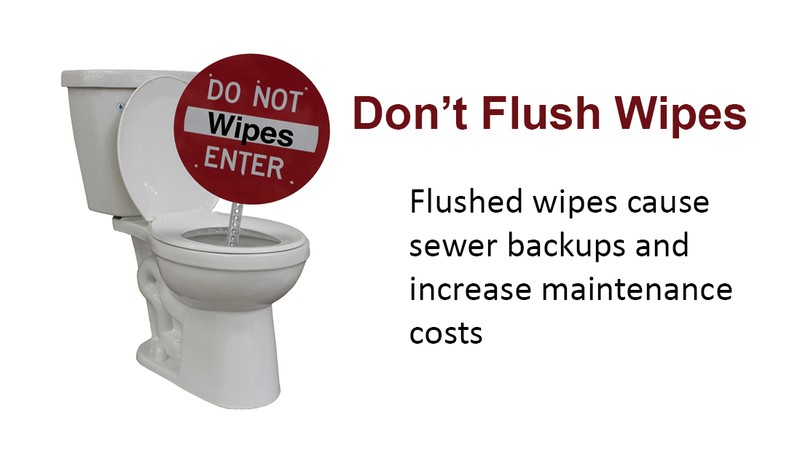 Items like “flushable” wipes, paper towels, feminine products, diapers, medications, food and grease can easily clog pipes, cause back-up in systems or be harmful to the environment when they are not disposed of properly. 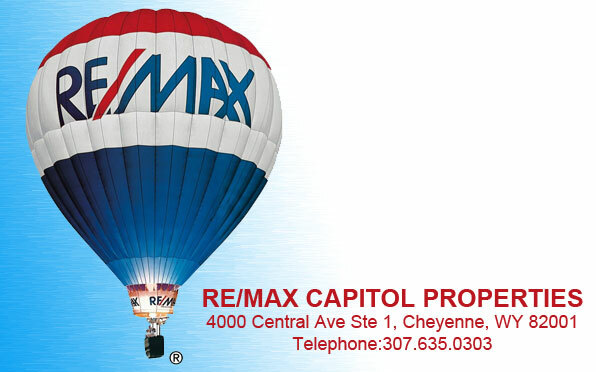 Each day, approximately 780 pounds of trash, mostly wipes, gets into Cheyenne’s sewer system. That is 142 tons of garbage per year or an equivalent of the weight of 11 school buses per year. This garbage is then hauled to the City’s landfill. Start a root maintenance program by contacting your plumber or local hardware store for best ways to prevent roots from plugging your sewer lines. “Proactive routine maintenance on your pipes should occur, not just when an issue arises,” stated Dena Egenhoff, the Board’s Water Conservation Specialist. To prevent sewer backups, Board crews operate four jet trucks that clean over 160 miles of sewer mains each year, operating a robotic camera that inspects sewer mains and cleans the garbage out of the pumps that removes sewage from neighborhoods. The Board also contracts with root control specialists to remove tree roots from City sewer mains and contracts with construction crews to replace approximately two miles of sewer mains each year. Please do your part to prevent sewer backups by caring for your pipes.